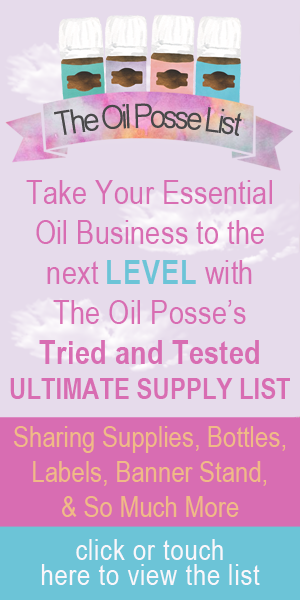 This entry was posted in Flyer, Marketing Material, PSK, Welcome, Welcome Guide and tagged Essential oils, flyer, Marketing Material, New Member, PSK, The Oil Posse, The Oil Posse Team, Welcome, Young Living on March 8, 2018 by Jordyn Lei. We are super excited to bring you a “Welcome to the Team” card in lavender! Now you can match your banners and/or business cards with this awesome welcome/contact card. The back of the card provides you with space to add your email, phone number, and other contact information. Also, we are offering to ADD YOUR CONTACT INFO for you, for a small fee! Woo Hoo!! We know some of you have requested this many times over and we can now offer this for you for this particular design. This entry was posted in Contact Cards, Marketing Material, Welcome, Welcome Guide and tagged Essential oils, Postcards, The Oil Posse, The Oil Posse Team, Welcome, Welcome Cards, Welcome to the Team on June 21, 2017 by Jordyn Lei. This entry was posted in Marketing Material, Welcome, Welcome Guide and tagged Avery, Postcard, The Oil Posse, The Oil Posse Team, Welcome, Welcome Card on March 27, 2017 by Jordyn Lei. 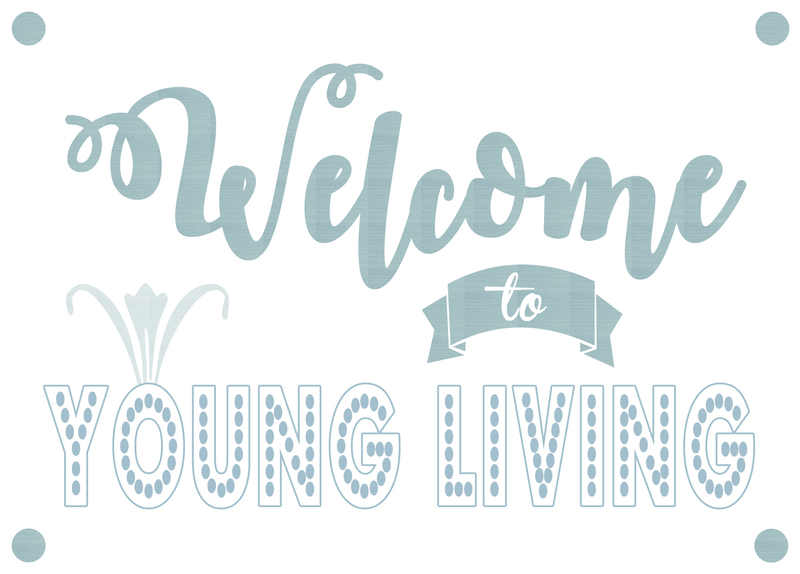 This entry was posted in Marketing Material, New Member, Welcome, Welcome Guide and tagged Moo, New Member, Postcard, The Oil Posse, The Oil Posse Team, Welcome, Young Living on March 27, 2017 by Jordyn Lei.